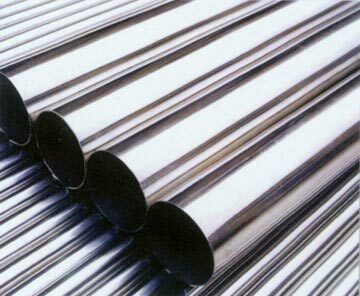 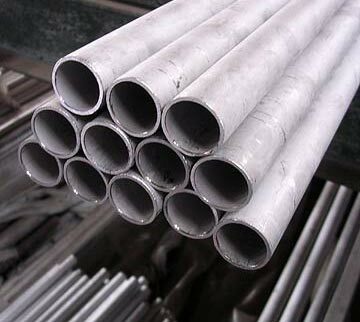 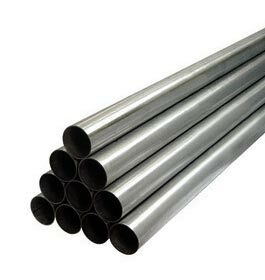 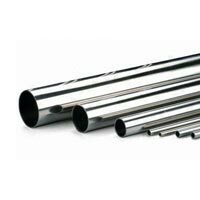 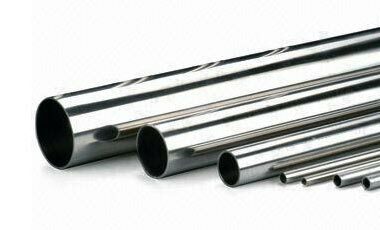 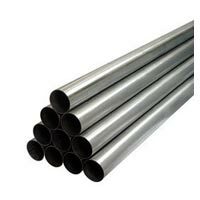 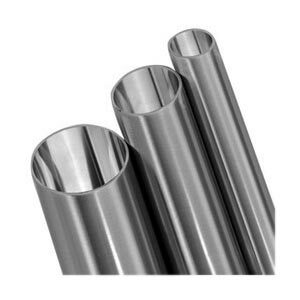 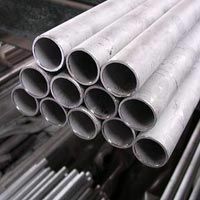 We deal in Stainless Steel Seamless Pipes of different types such as ASME-ASTM A249 Seamless Pipes, ASME-ASTM A268 Seamless Pipes, ASME-ASTM A269 Seamless Pipes and many more. 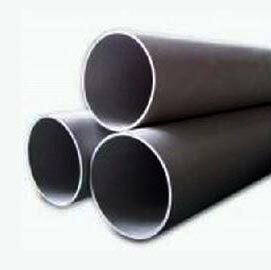 We share glorious credentials in the list of top Manufacturers, Exporters and Suppliers of Seamless Pipes. 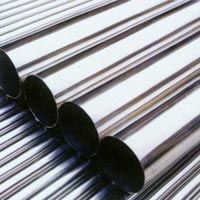 The stainless steel that we use is quality approved and is procured from the most reliable sources of the market.